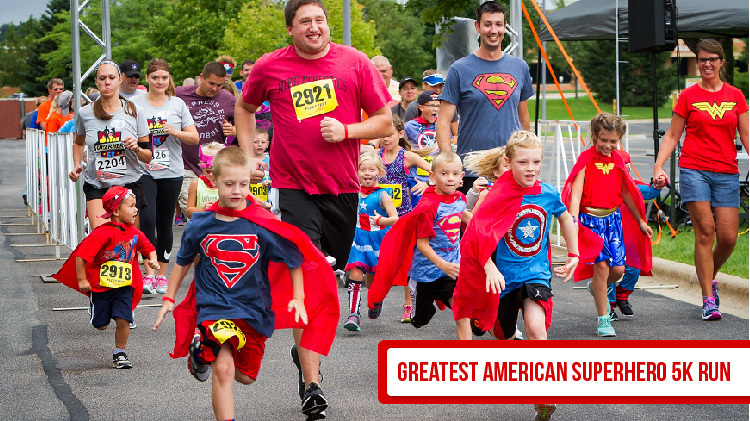 Date: Jun 22 2019, 8 a.m. - 12 p.m.
Join us for the Fort Gordon Greatest American Superhero Run. Come dressed to impress in your favorite costume as prizes will be given to those best dressed. The run takes place on Barton Field and is a family fun event. To register, please visit www.fortgordonrunseries.com.